ABRAHAM OCHIGBO, better known by his stage name AB-ONE, is a Nigerian singer, songwriter, and a producer of R&B. He hails from Benue state Nigeria. 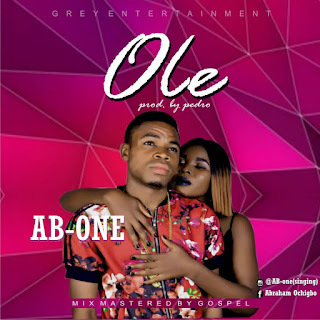 AB-ONE steps into the music scene with a debut worth the hype as he comes through with some sauce straight from the music kitchen and he dubs " OLE". 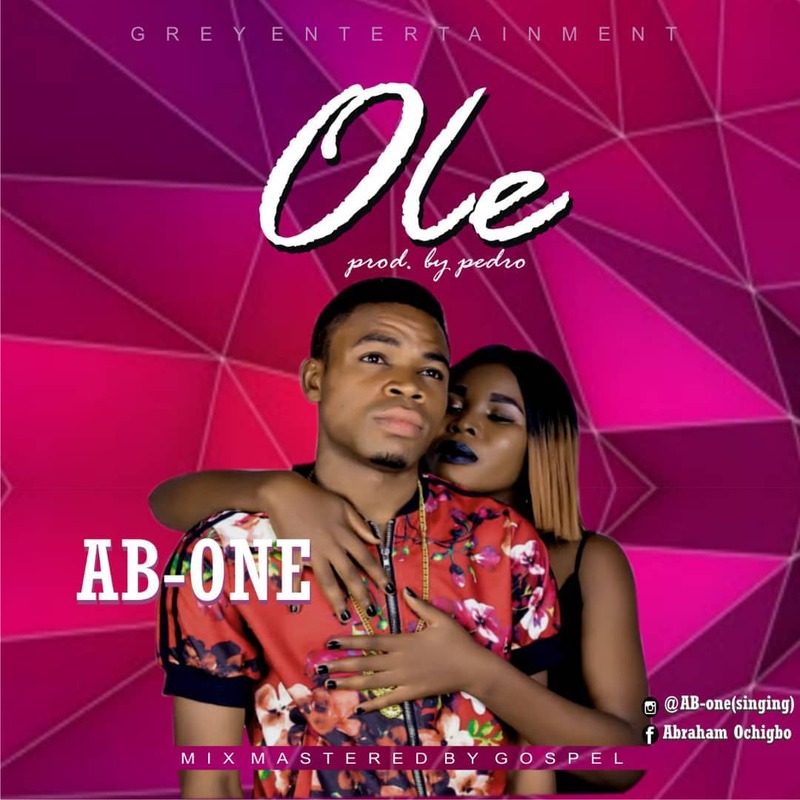 AB-ONE who got recognition into the music industry with his previous single "MANOVER".
" OLE" which was produced by PEDRO, mixed and mastered by GOSPEL. AB-ONE comes through in his very best to deliver a jam that's set to make every lover of RnB music wanting more, while also pushing for the next level .